Oli&Carol is a recent born company from Barcelona specialized in designing natural baby rubber toys for modern parents and their kids. 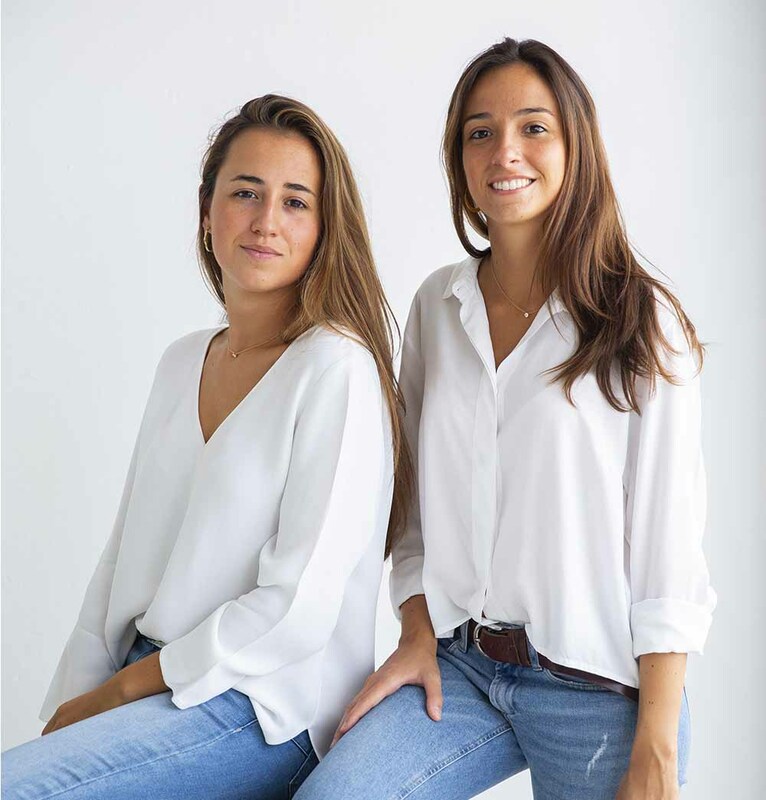 The creative souls behind the brand are Olimpia and Carolina, 20 and 25 year old sisters who decided to start a business four years ago. They love design and nature and wanted to create environmentally friendly products in a business where they could enjoy and have fun together. Oli&Carol toys are made out of 100% natural rubber from Hevea trees, all in one piece with no holes to let water come inside and providing the creation of bacteria. Discover more about our products at Why Oli&Carol? As a result they are perfect for soothing gums, hygienic, safe to chew and biodegradable. They are used as teethers, bath toys, decorative objects and more. The collections offer a wide variety of natural rubber toys for babies with different shapes and colors: fruits and veggies, animals, chewable bracelets, geometric figures, origami boats, beetle cars, monochrome and spotty ducks... Discover all these natural toys and find your favourite one! Find your favorite in our Shop. Olimpia and Carolina are in continuous innovation with their products and expansions, working in new collections with new shapes, textures and colors. They have assisted a great number of worldwide trade shows with their distributors. Their natural products could be found in more than 40 countries and their expansion is growing year after year.